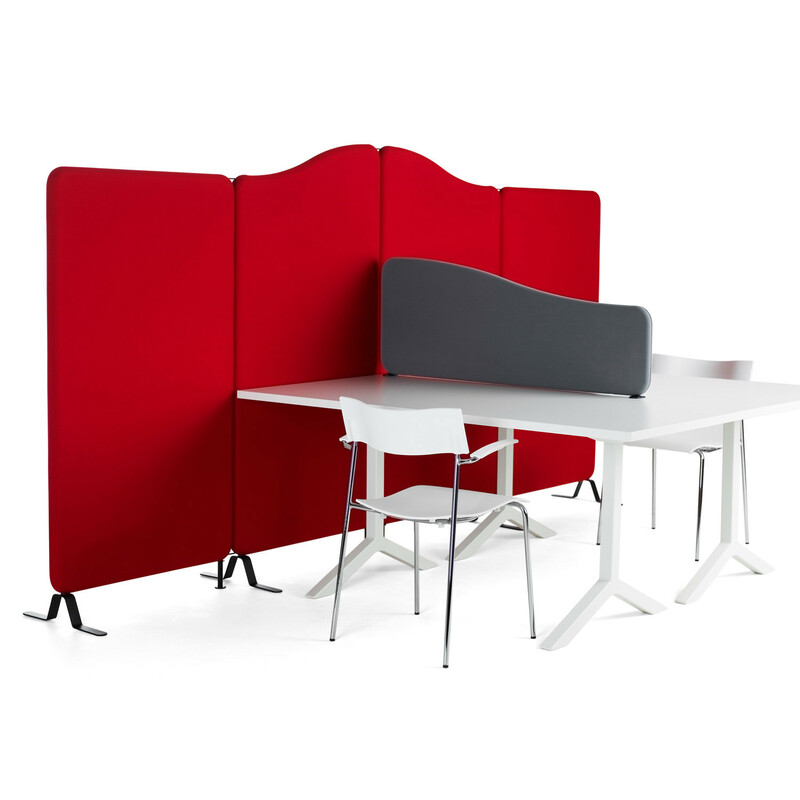 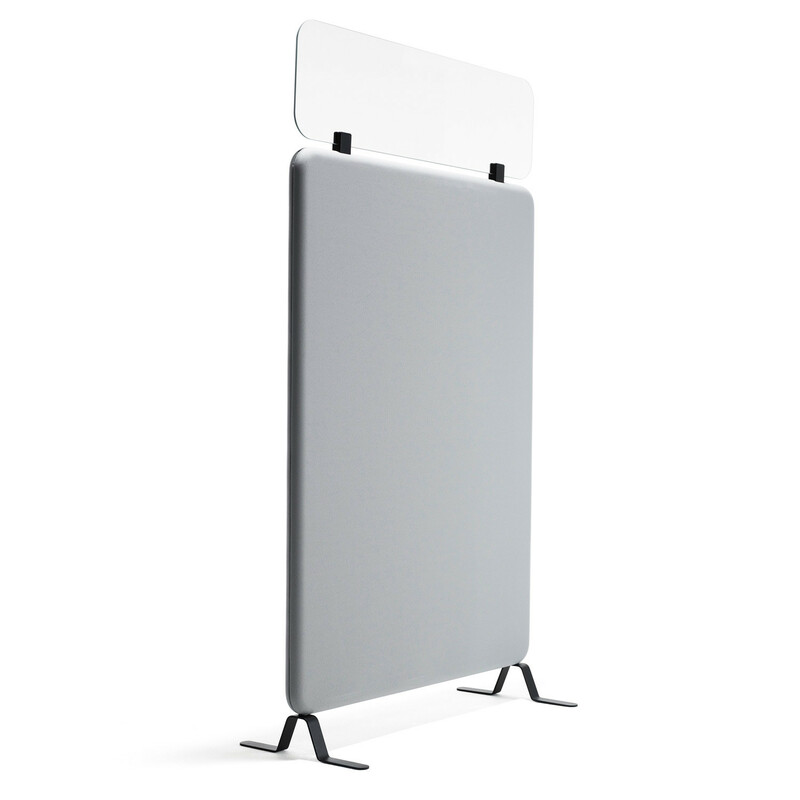 The Softline Floor Screens are flexible office room dividers and class A sound absorption panels which will easily adapt to the changing requirements of your workspace. 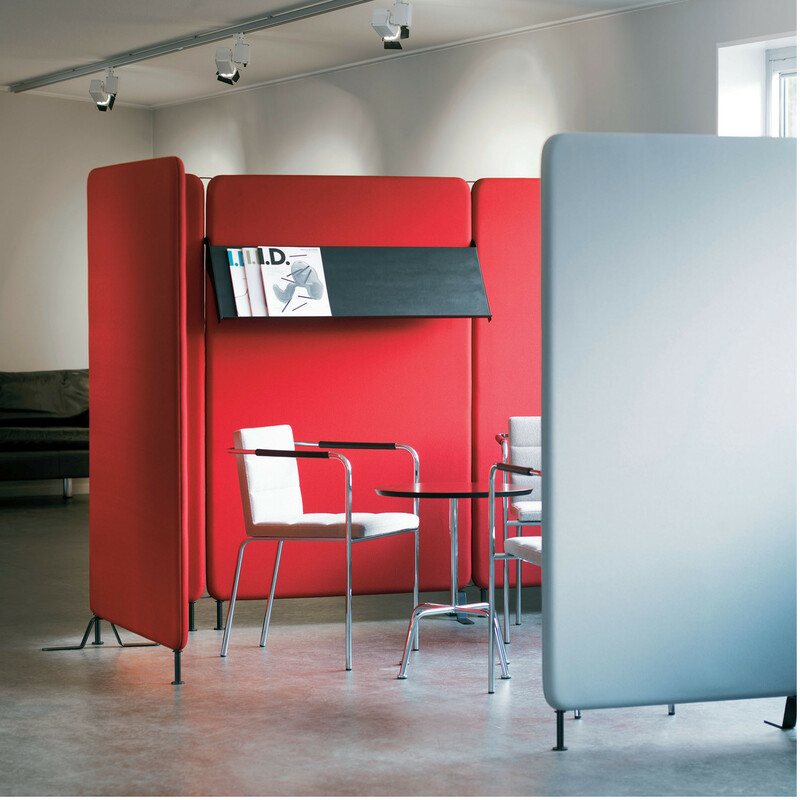 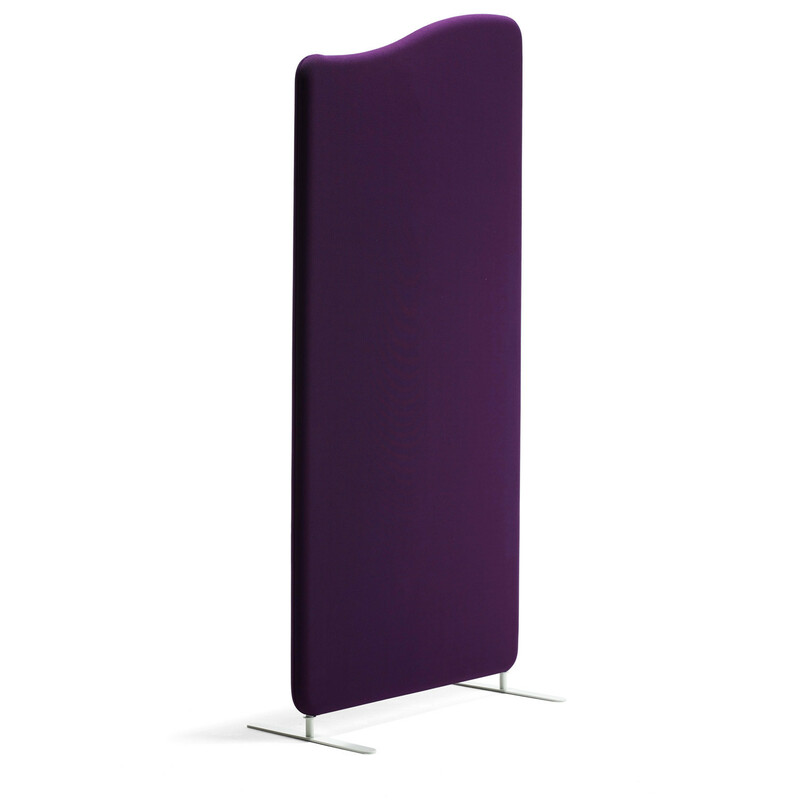 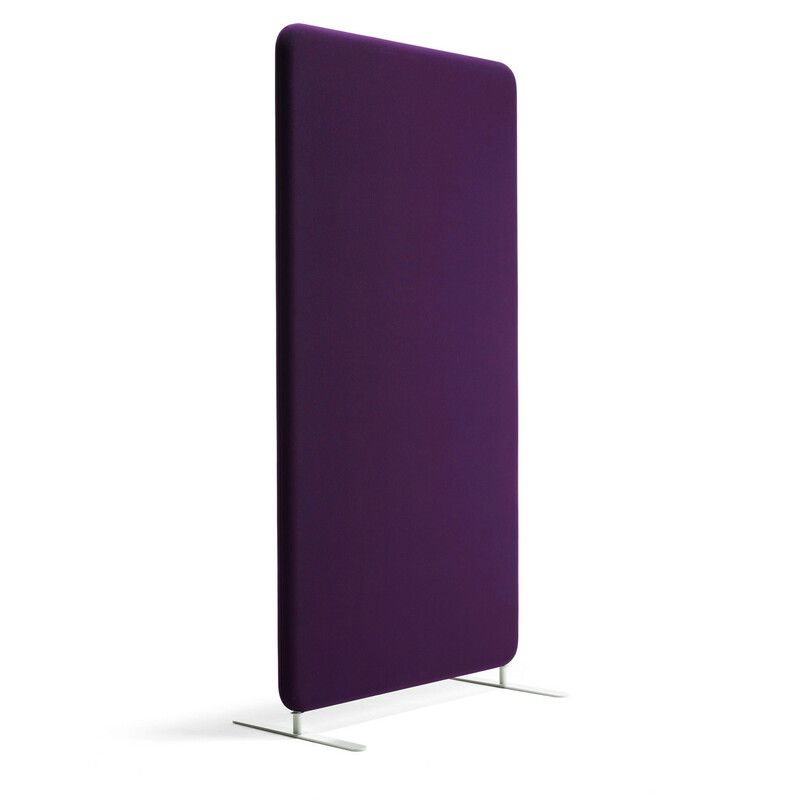 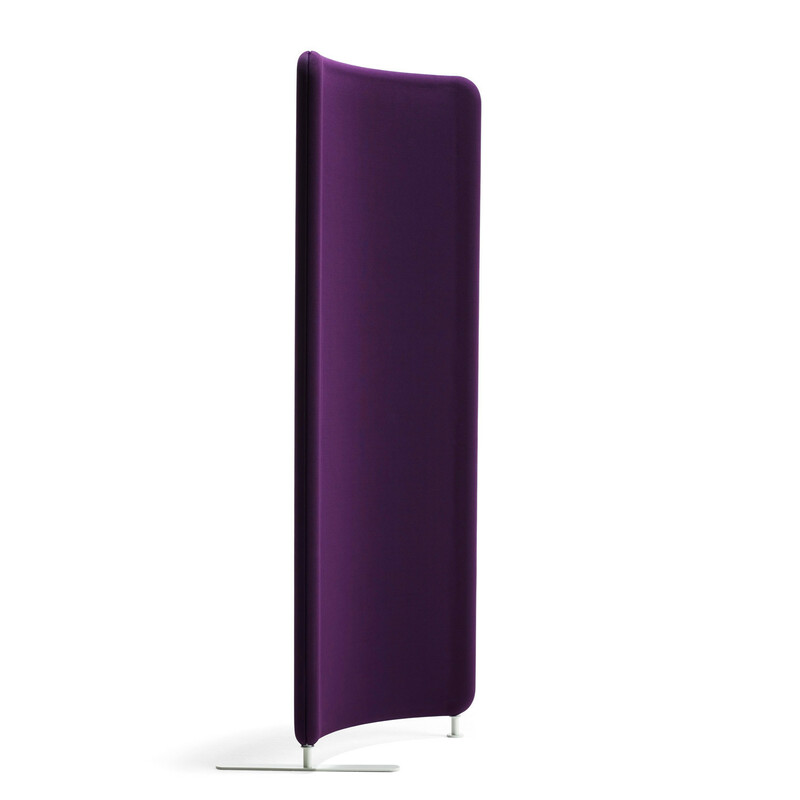 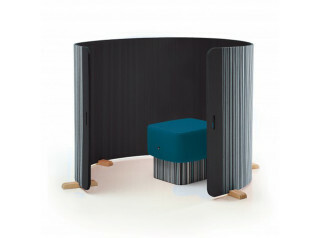 With a contemporary design, the Softline Floor Dividers are available in two variations, rectangular and wave, being possible to assemble them together without any use of tools. 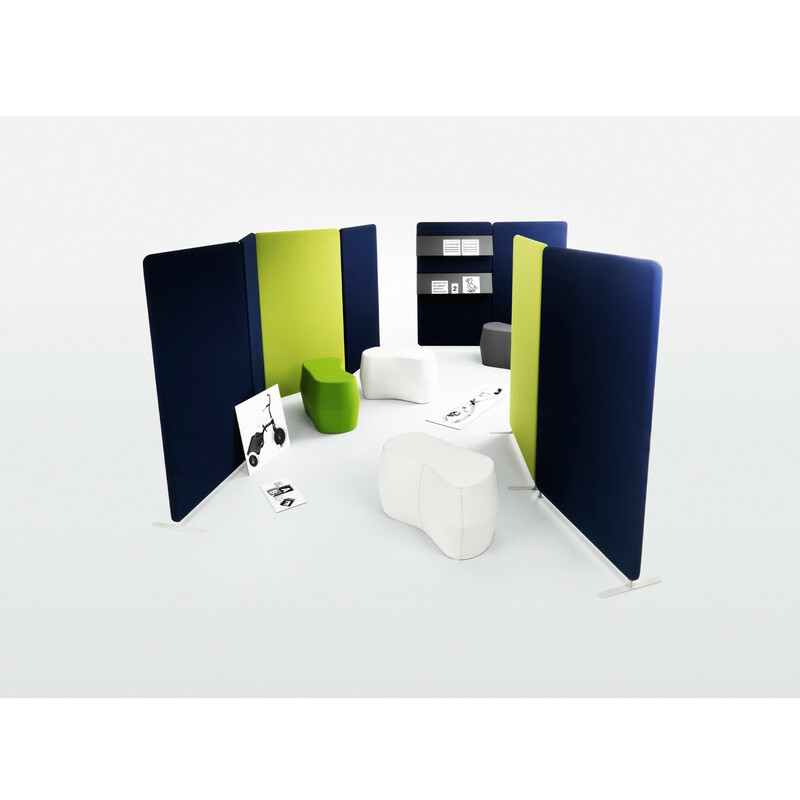 Accessories: personalise Softline Floor Dividers wit shelves and glass tops. 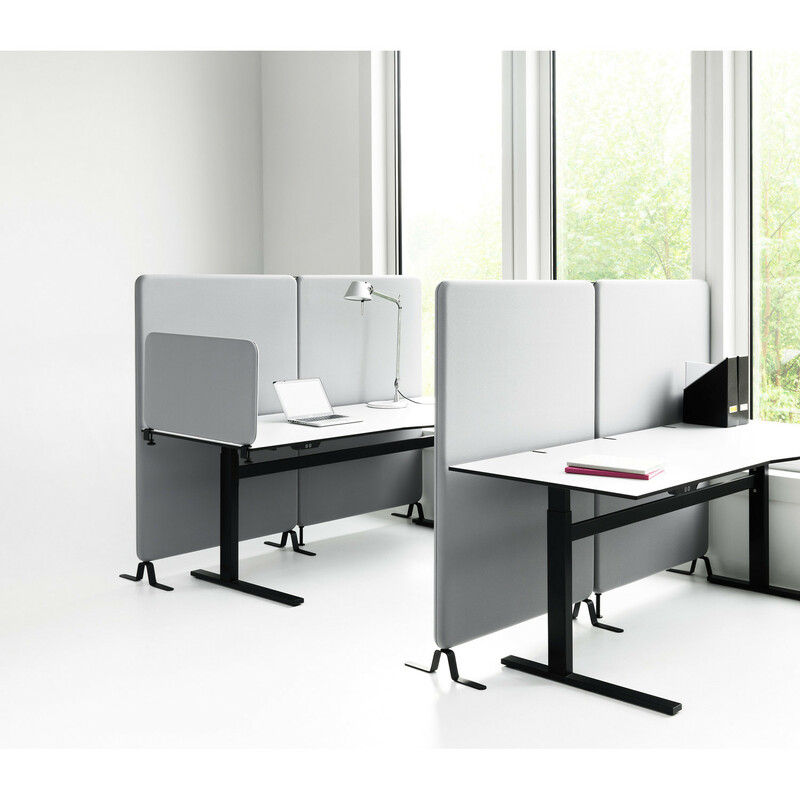 Legs, connectors and wall fittings to be ordered separately. 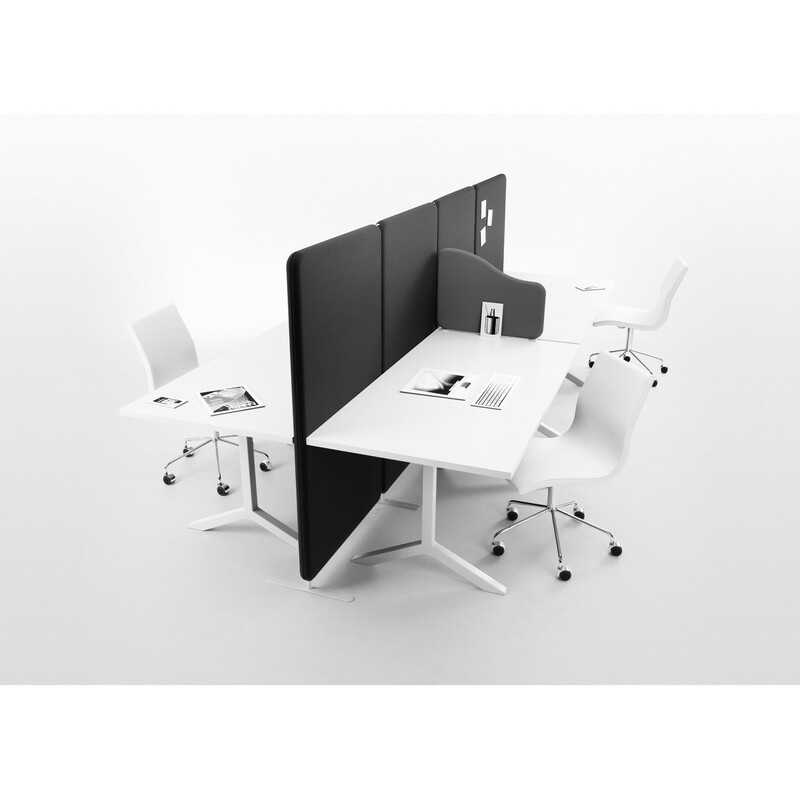 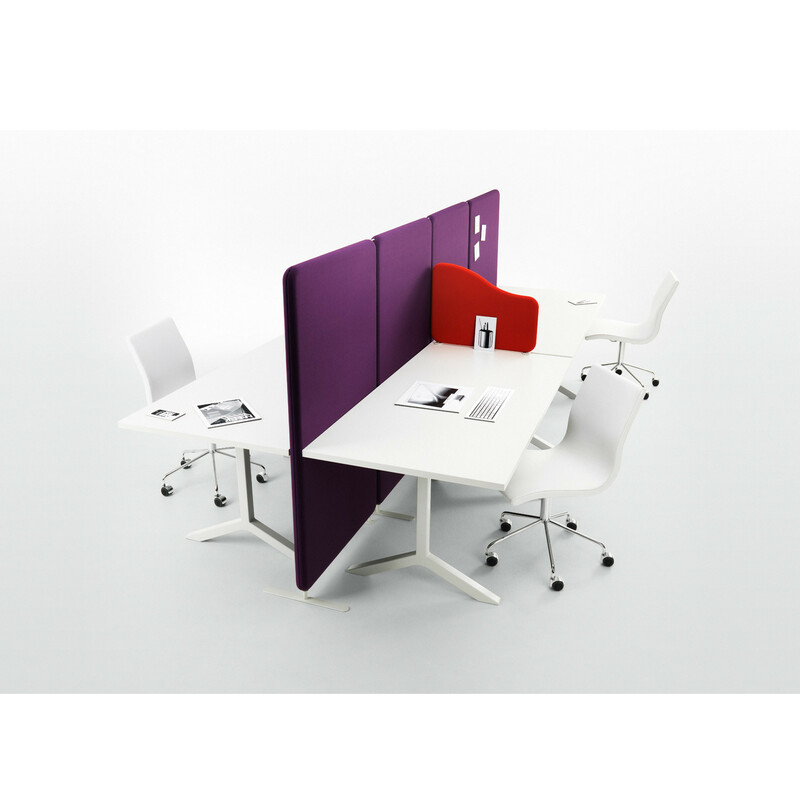 Softline Desk Screens are available as well within the Softline collection. 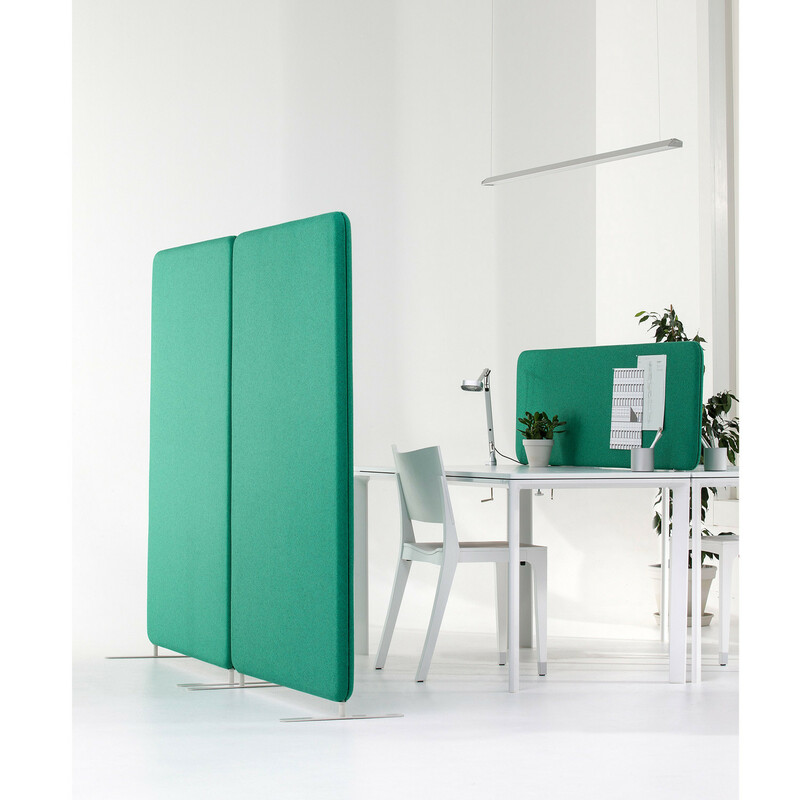 You are requesting a price for the "Softline Floor Screens"
To create a new project and add "Softline Floor Screens" to it please click the button below. 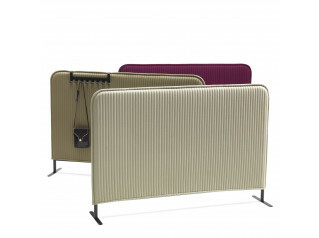 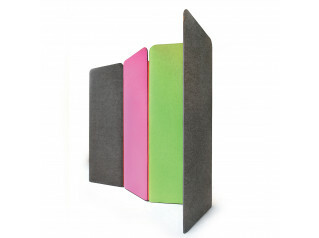 To add "Softline Floor Screens" to an existing project please select below.